Conveniently located within Ace Sauk Prairie, River's Edge Floral is a full-service floral department staffed with experienced designers. 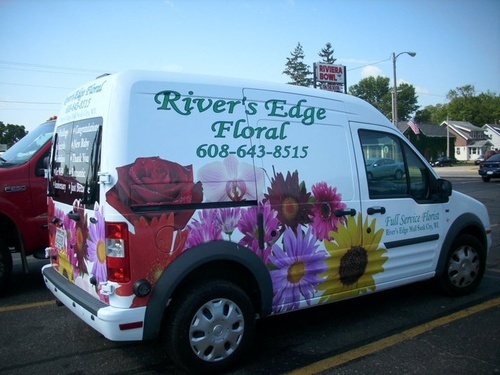 Delivery is available in the Sauk Prairie area and as an official member of the FTD network, River's Edge Floral can take care of your needs near and far with the best the industry has to offer. Brighten someone's day with a fresh-flower bouquet, arrangement or seasonal plan that's ready to go. 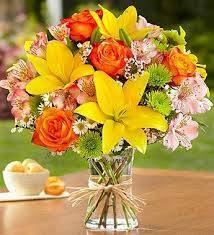 If you need flowers for a special event - wedding, anniversary or birthday - our talented floral designers will make your occasion extraordinary with the addition of flowers! Fresh flowers are right for any occasion!